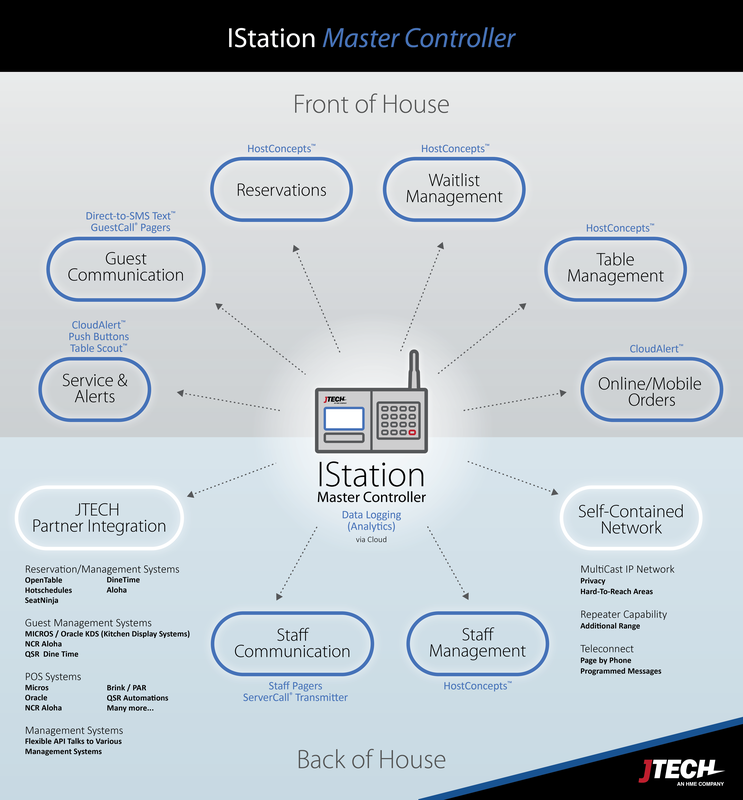 The IStation Transmitter is our most robust transmitter. Designed for quick and easy coordination of front-of-house and back-of-house operations. The IStation makes data logging effortless for capturing useful analytics such as wait times, peak hours and communication patterns. Integrates with pagers, HostConcepts™ Waitlist App and popular 3rd party KDS or POS systems like MICROS, NCR Aloha,QSR, DineTime, Brink, PAR and more! 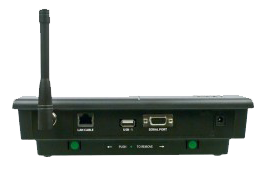 IStation Master Controller is network addressable with repeater, teleconnect and page-by-phone capability. Privacy and hard-to-reach areas are easily solved with the IStation. 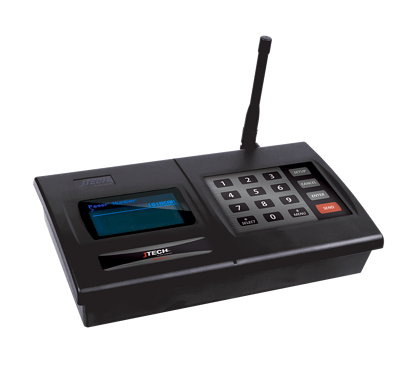 Easily Integrate IStation with other paging systems and software applications for complete control over your business. Sync the IStation with HostConcepts™ to allow guests to put themselves on your waitlist with TapAhead Seating. UseDirect-to-SMS texting or any of our GuestCall® pagers to notify guests that their table is ready. Use the HostConcepts™ waitlist app to send alerts, track reservations, manage seating, staff and more! Supports TableScout™, table status alert system allowing restaurants to turn tables faster. Never miss an online order! With CloudAlert™, you can immediately convert mobile order emails via Olo, BeyondMenu, DoorDash and others into pager alerts! 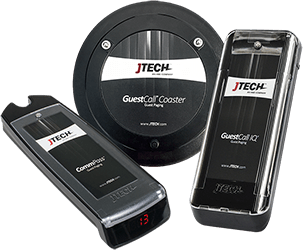 Supports alpha-numeric text and Wearable pagers to quickly notify staff. 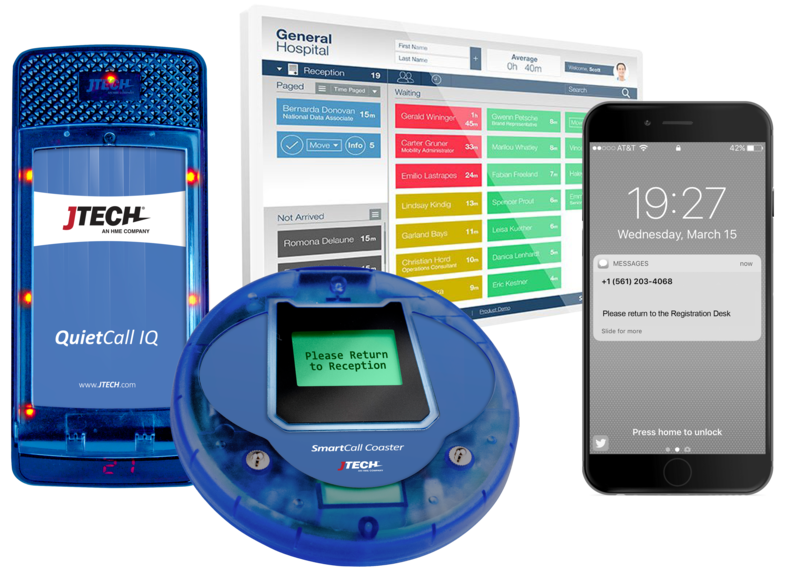 Track and store useful data such as wait times, peak hours and pager communication behavior to streamline operations. Customize a table layout for the host stand with HostConcepts™ complete restaurant management system. Connect multiple IStations to extend your coverage. Send messages to one or more guests or staff pagers, and easily manage SMS texting with the IStation Keyboard.